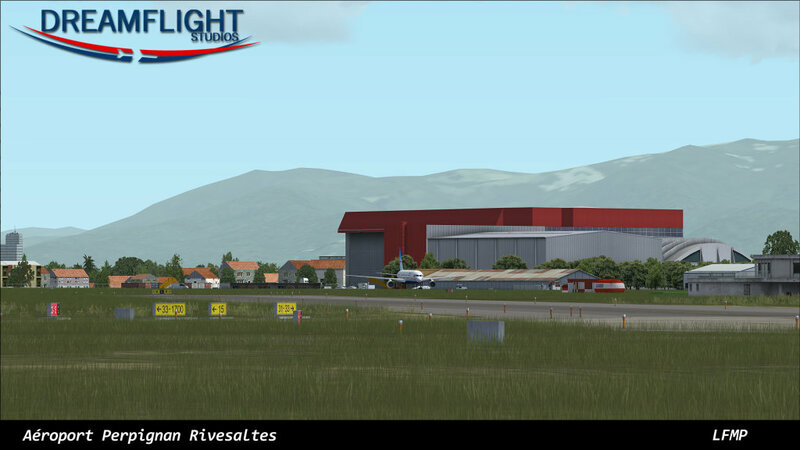 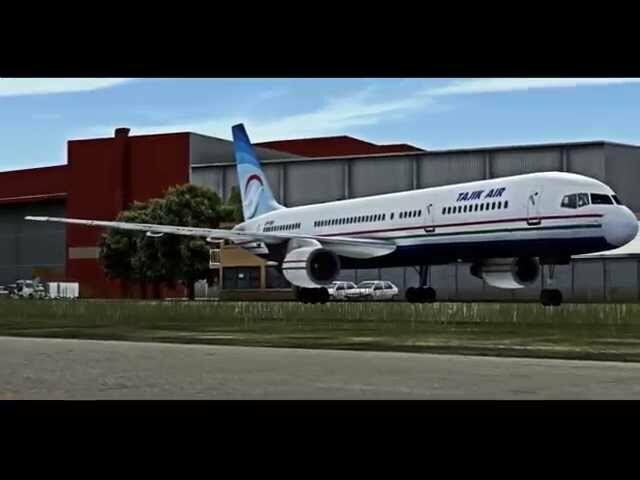 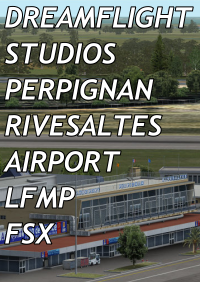 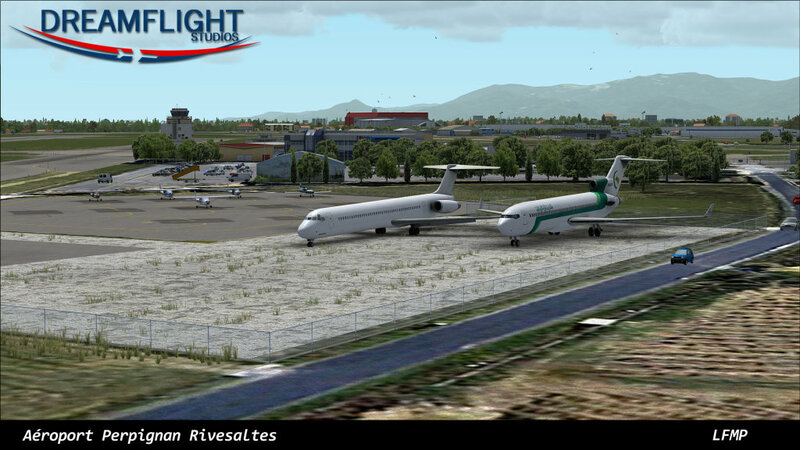 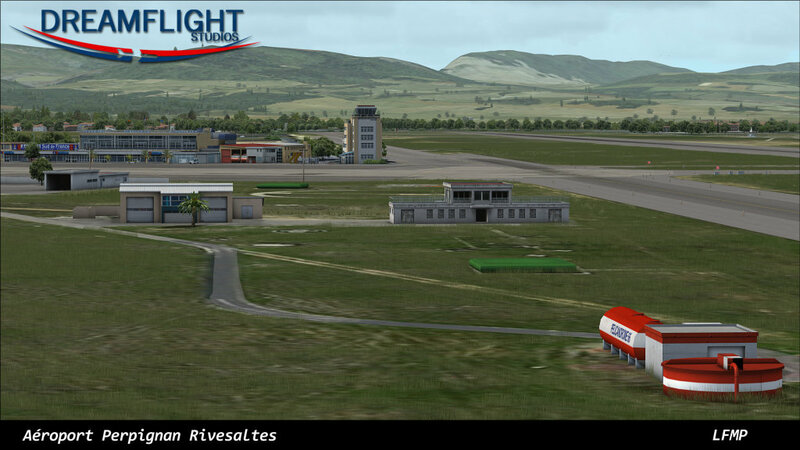 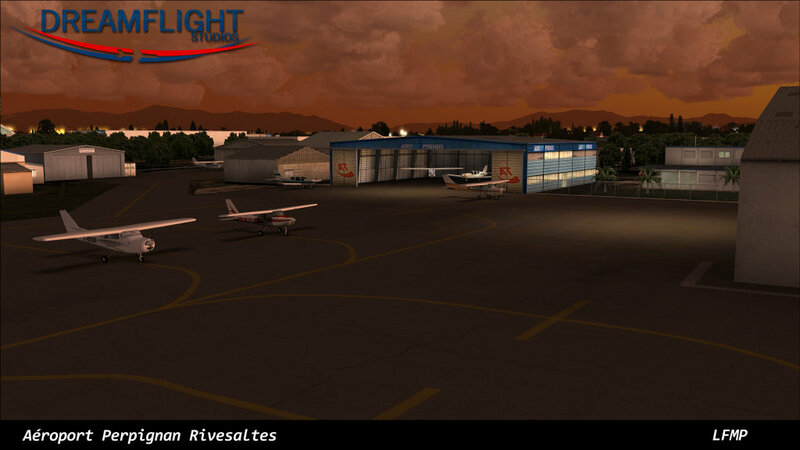 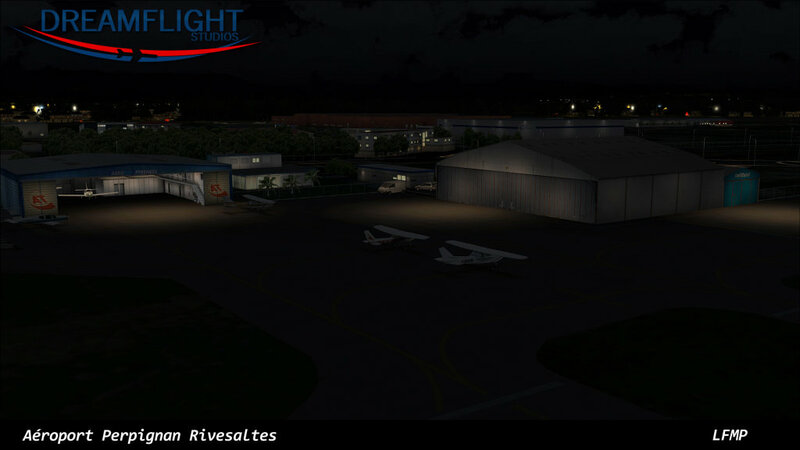 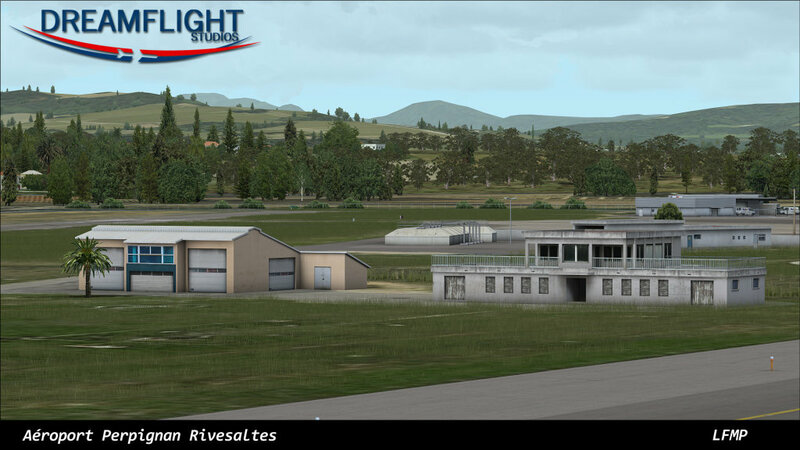 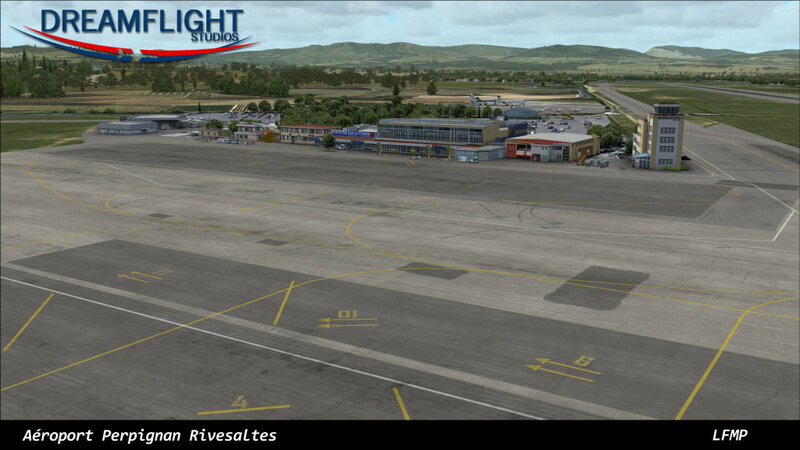 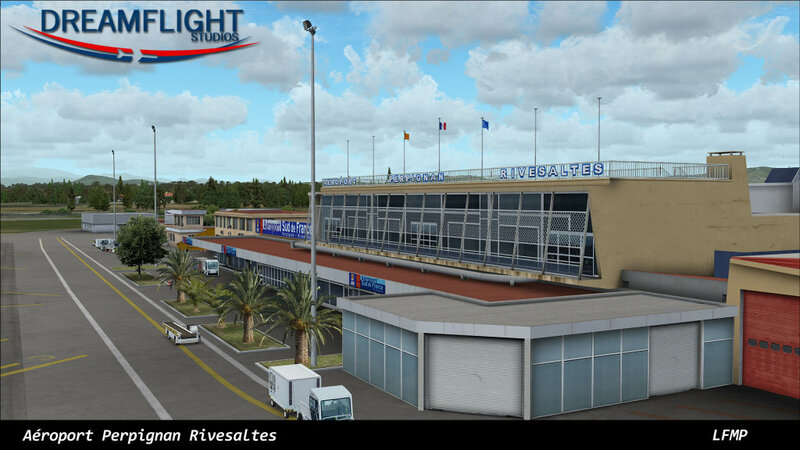 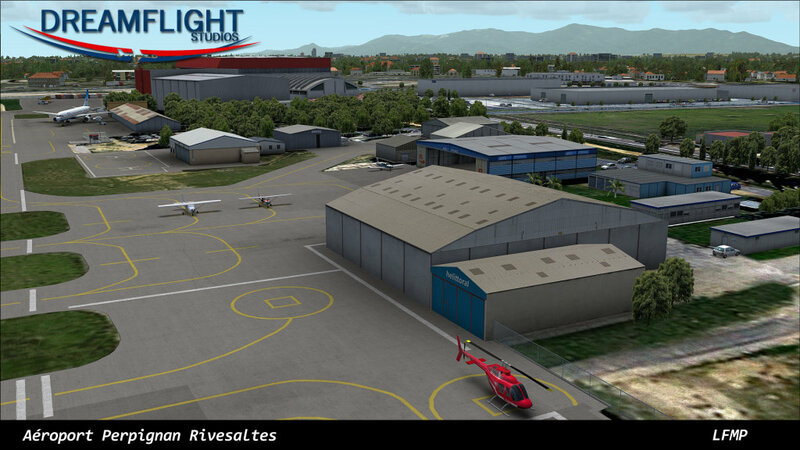 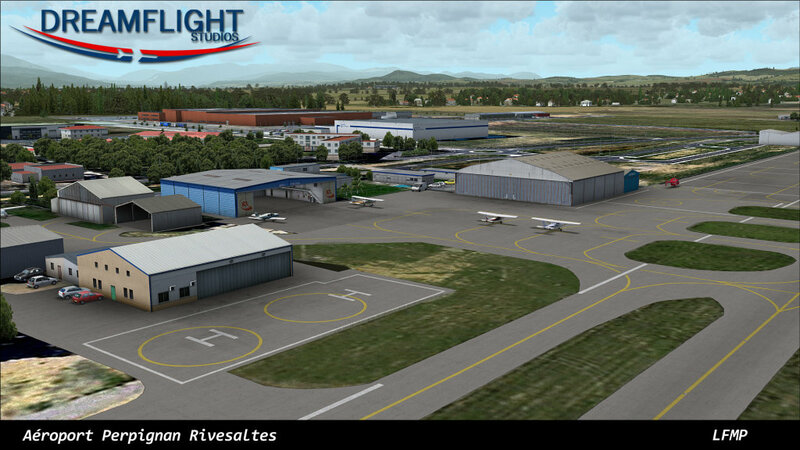 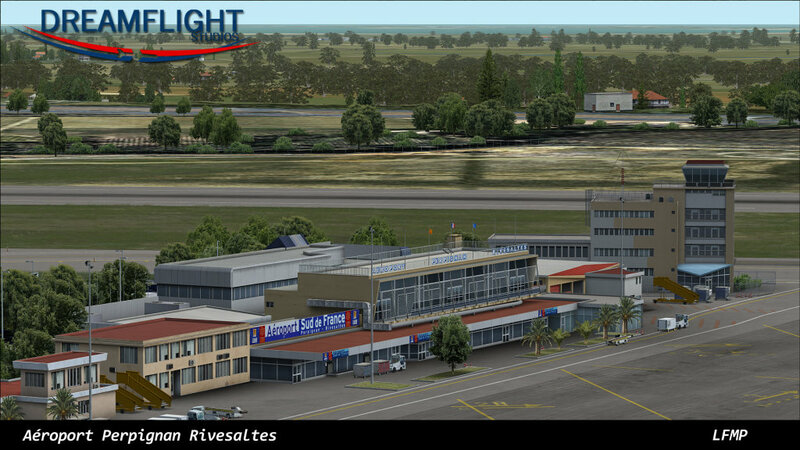 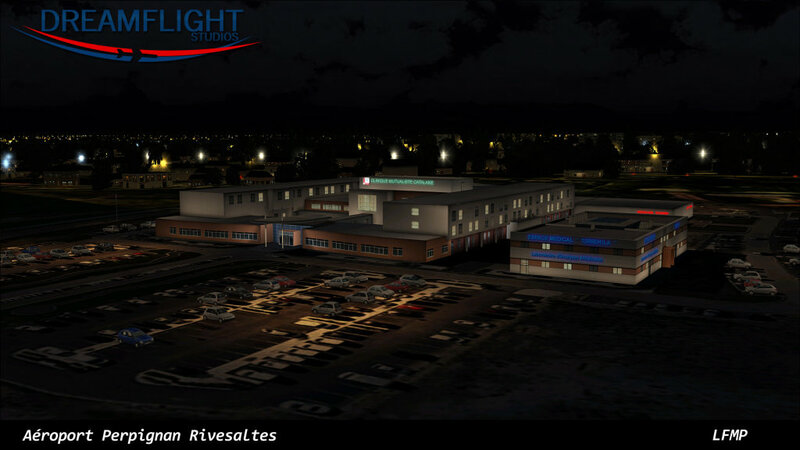 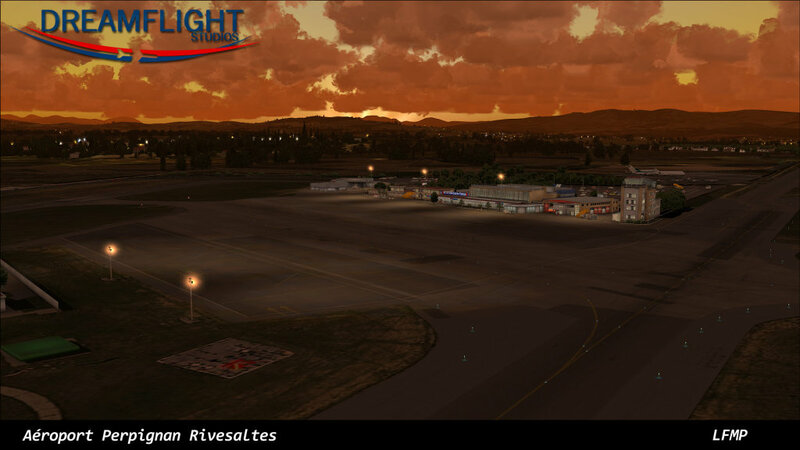 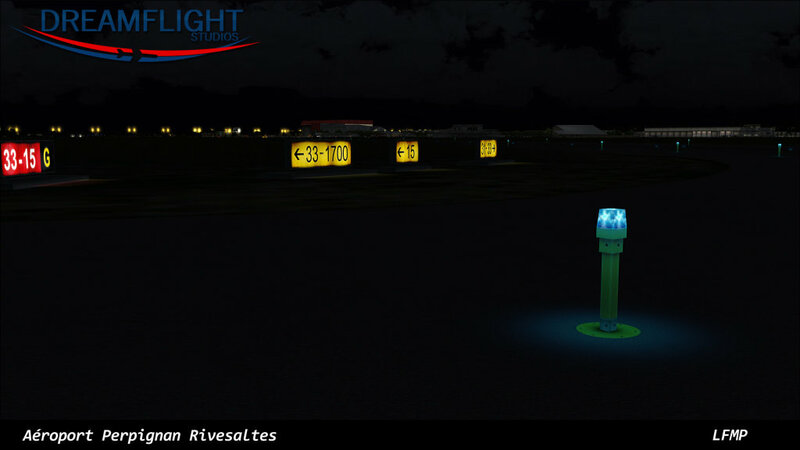 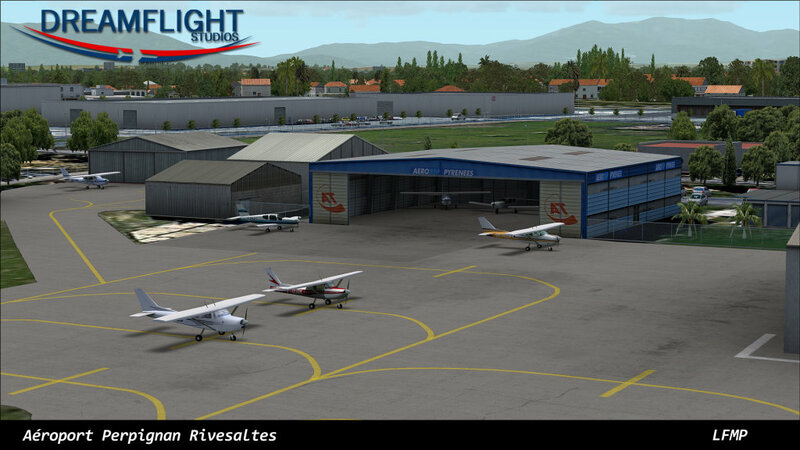 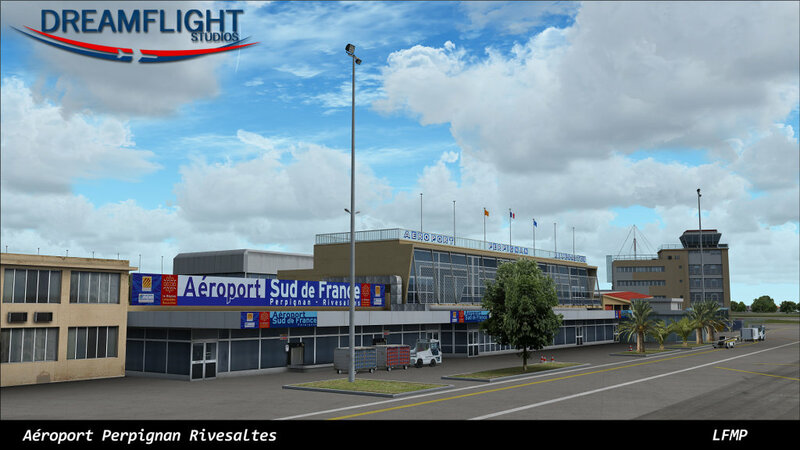 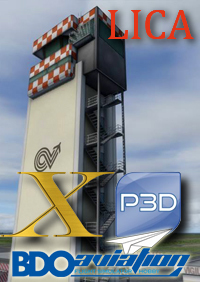 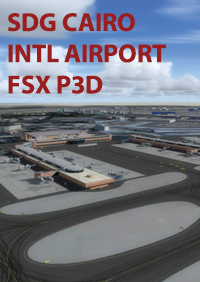 Perpignan Rivesaltes is a French airport located Southwest of France, on the Mediterranean coast. 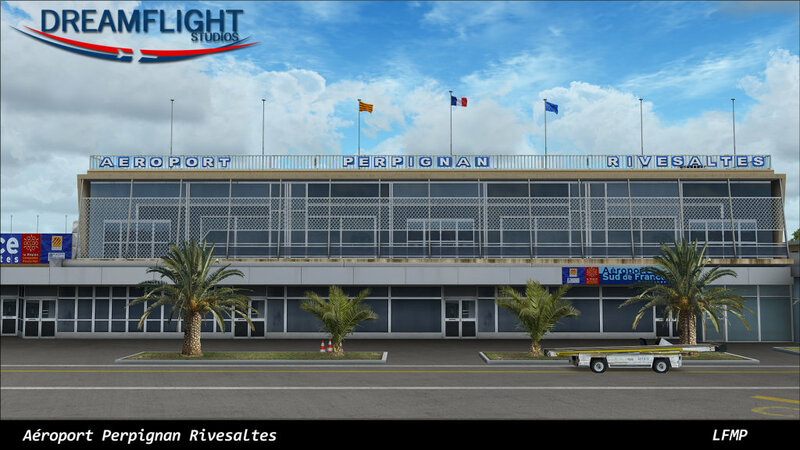 The airport has a rich history, tracing back to the Aeropostale days, with famous French aviators transiting there before their flights towards North Africa. 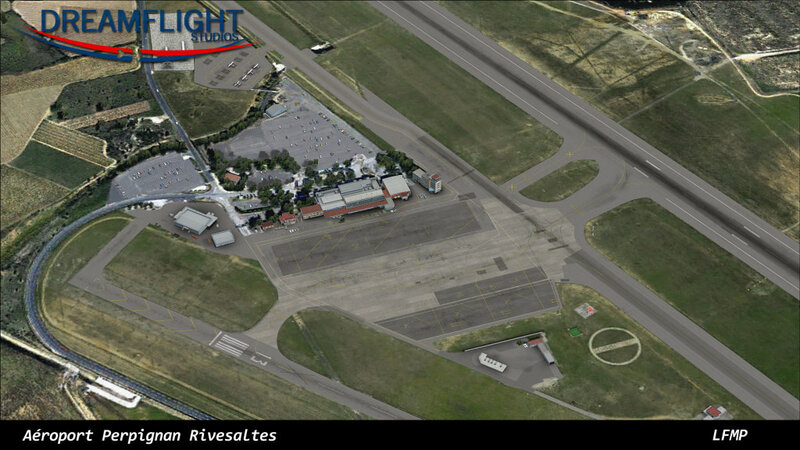 It is considered a regional airport, but gets many international flights from several European countries. 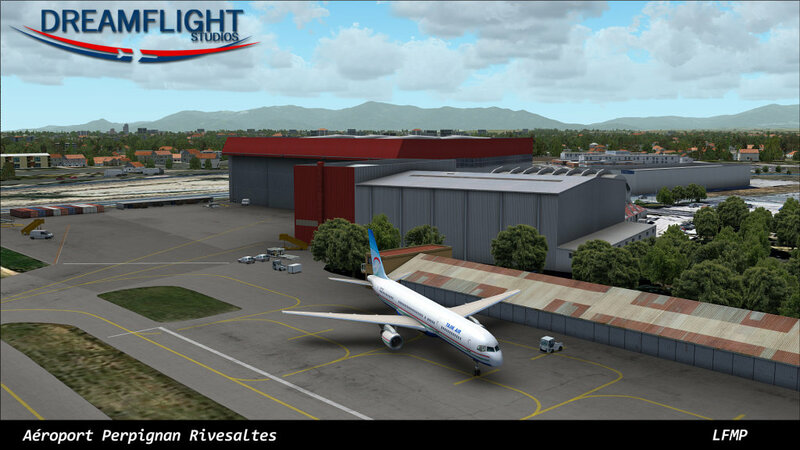 The scenery is fully optimized with the latest techniques for better performance.  Für die Aktivierung dieses Produktes ist eine Internetverbindung nötig. 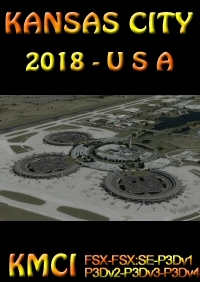 Lesen Sie die Installationshilfe: hier klicken.